A TRUE YACHTSMAN'S DREAM LOCATION WITH DEEP WATER DOCKAGE. 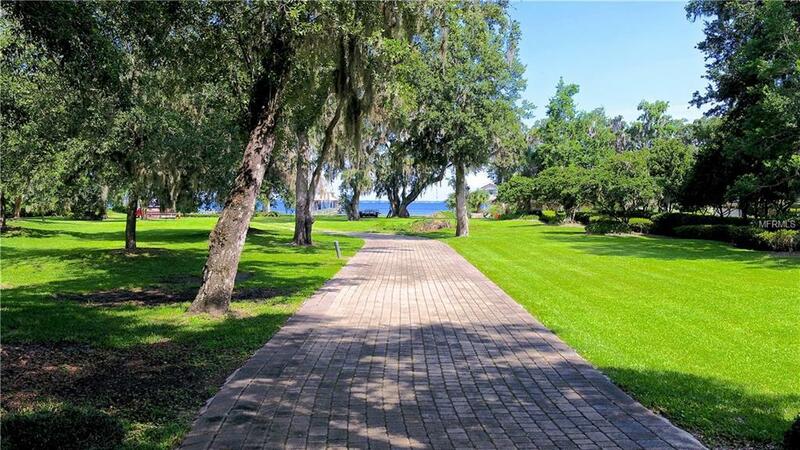 Exceptional 2.77 ACRES offering endless opportunities for a waterfront estate. Perfect for the boating enthusiast w/plenty of room for a sports fishing boat or numerous water toys. Create a private family enclave designing a new FOREVER home or build a custom home w/guest house afforded by the property's entitlement for 2 residences - the choice is yours! Included is a SHOW-STOPPING 2-story dock newly constructed to house multiple vessels. 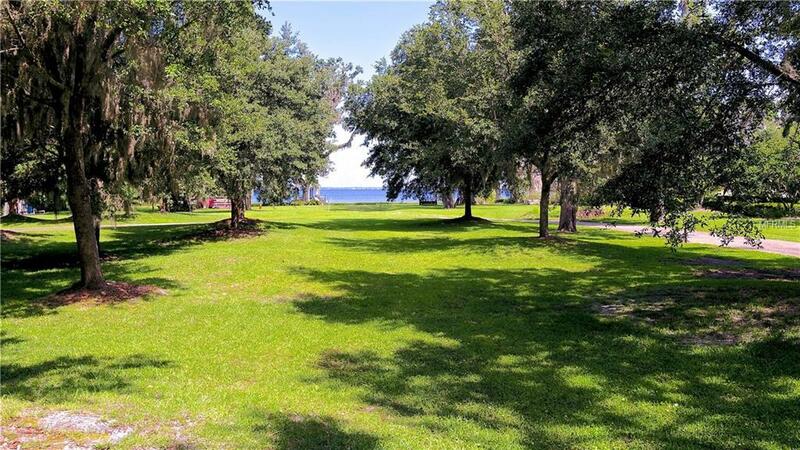 Oriented to capture a vast western exposure, the parcel enjoys a wealth of sunlight & reaching views North & South along the St. Johns River. Over 220 ft of waterfront newly bulkheaded. Dual gated entry w/paver circular drive, & well-manicured landscaping enhance the natural beauty of this land. Only 2.8 miles to The Bolles School & 10 miles to Episcopal School. 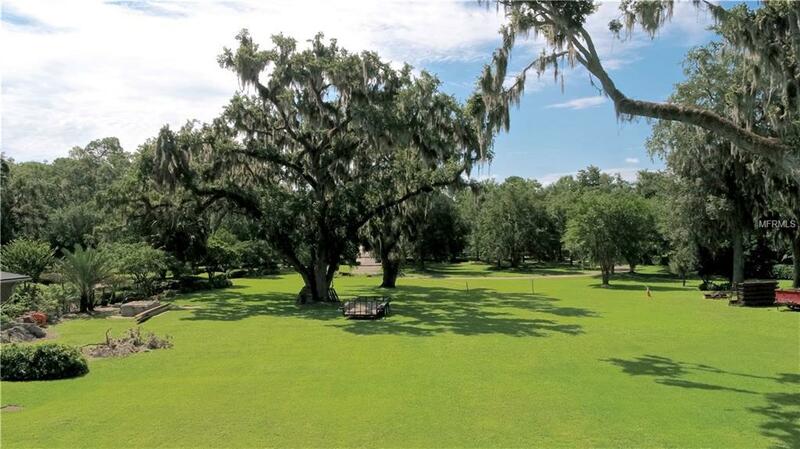 Minutes to downtown Jacksonville and short drive to Jax Int'l Airport. This magnificent property sets the stage for your dream home where you will enjoy panoramic river views. 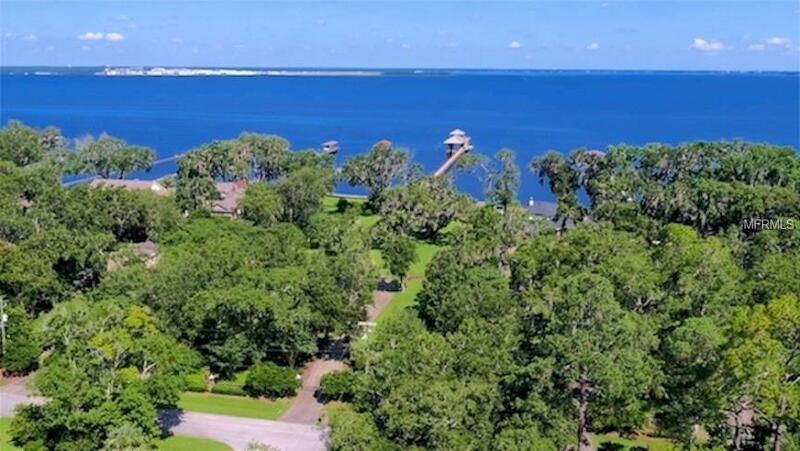 Create your exclusive estate on the St. Johns River!